Design & print custom packaging boxes for your products. We have complete range available with 18pt & 24pt card stock. Minimum order quantity starts from 250. Get free graphic designing with free shipping in USA. Matte UV & Gloss UV lamination. YourCustomBoxes.com pioneers in affordable and premium quality cheap custom packaging box printing. We have complete range of additional effects with all sorts of different textures and shapes. Our custom printed boxes are necessary for any business and to store the products. It is an cost effective way to pack your products and promote your business as well. Cheap printed packaging boxes are staple for any business offering custom products in the market. 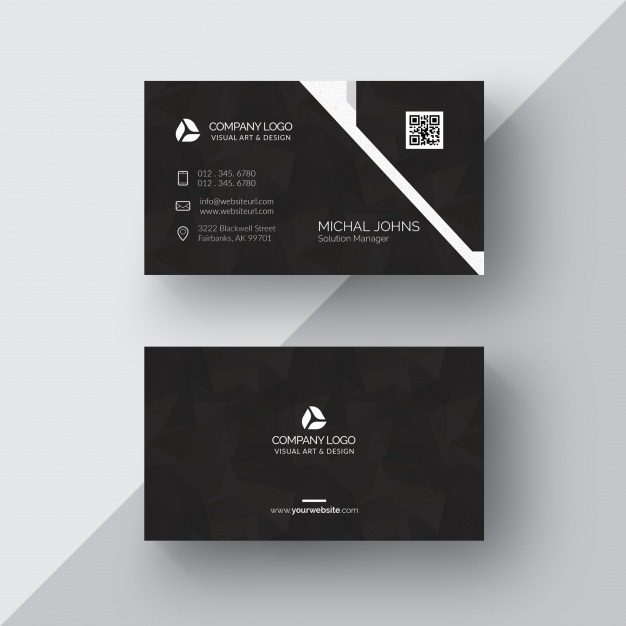 It also helps to develop brand identity and market the business name to the consumers. 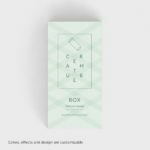 We have developed our custom printed packaging boxes with fully recyclable card stock for better and healthy environment. Customers have options for different lamination such smooth matte & glossy finish on the retail cheap boxes printing. The standard card stock used for our boxes is soft-touch two sided coated for premium quality and durability. 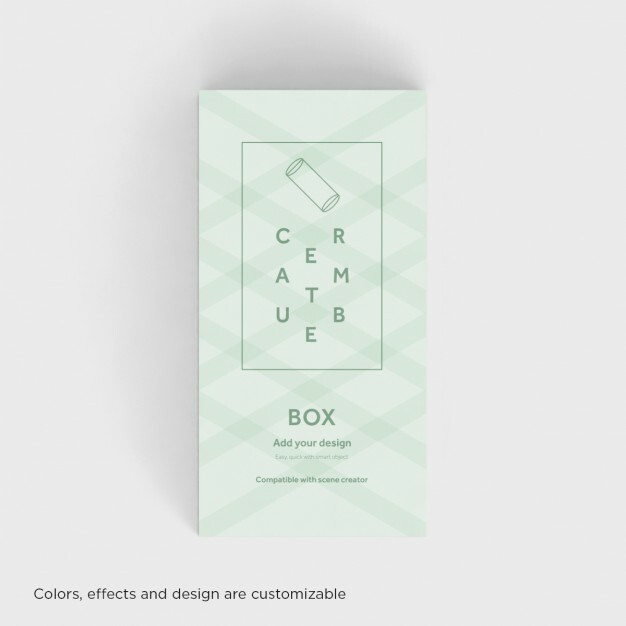 Moreover, our customers can have any full color design on their retail packaging boxes to stand out and create inspirational products for their buyers. Today many new & small business owners are struggling to find reliable custom boxes printing company which provides short run orders. We have dedicated ourselves to provide low quantity and short run orders to help small business owners. Our prices are cost effective and packaging box printing starts from 100 quantity. We also provide cheap wholesale printed boxes for large companies. YourCustomBoxes.com has complete variety of custom cheap printed packaging boxes such as gift boxes, soap boxes, medicine boxes, apparel boxes & cake boxes printing. 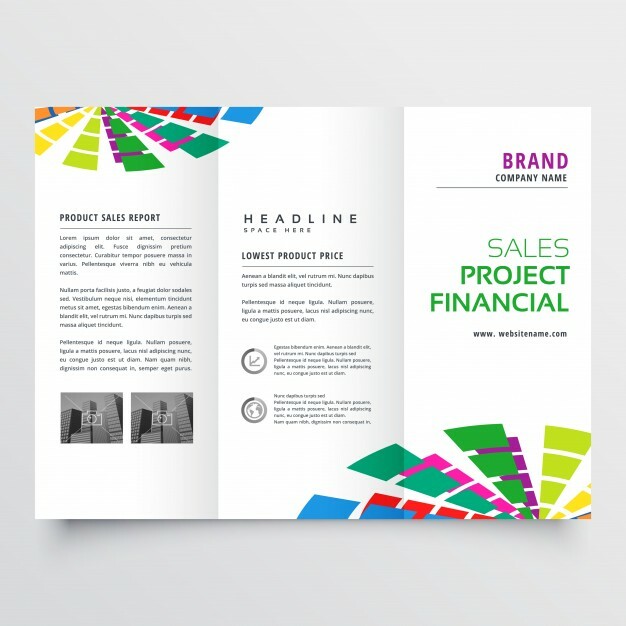 We also provide free templates to our customers and free digital PDF proofs for approvals. 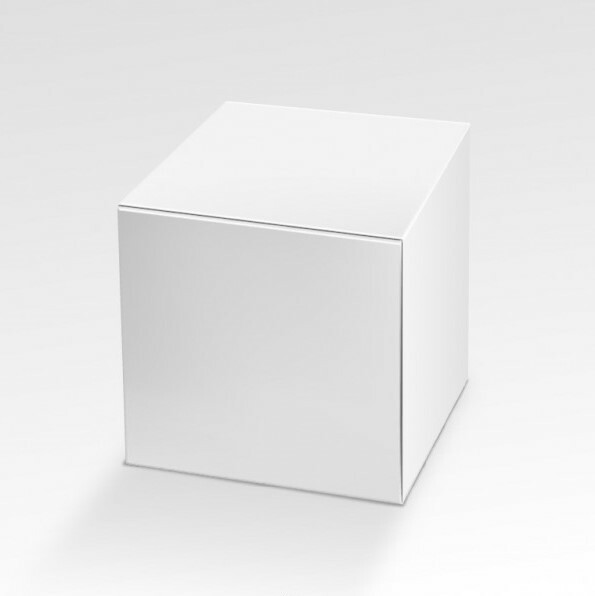 New business owners can easily choose and select their box shapes with our wide range. No minimum order quantity & no die-plate cost as well. Our state of the art printing facility ensures top quality and swift printing turnaround time. We also provide free graphic designing for packaging box printing. Our unique variety includes shipping & mailer boxes, cardboard packaging, PVC window boxes in all sizes and shapes for every product. Furthermore, get your business logo on your custom boxes printing and make an impression in the market. Add embossing and de-bossing on your custom made products to enhance the look. 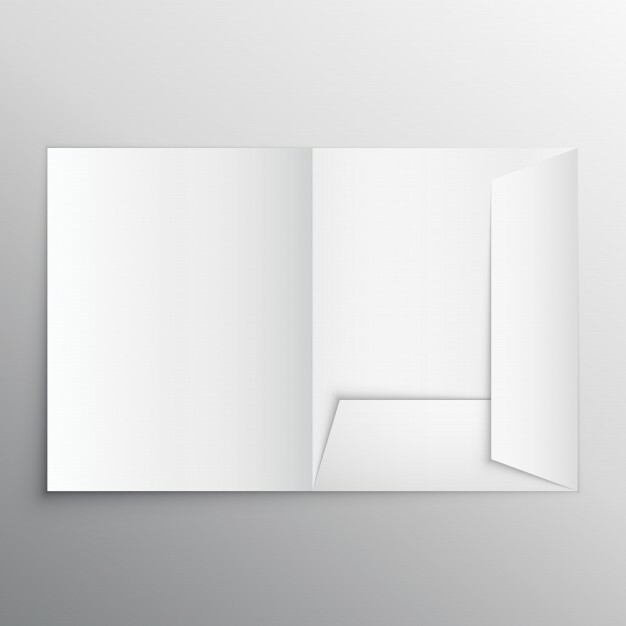 We have all templates available such as reverse tuck end boxes, straight tuck box. Business owners can proudly buy Eco-friendly packaging box printing to help keep our environment healthy and green. Please also visit our custom boxes printing product page for more options.